Building a swimming pool is an invasive procedure. From start to finish, it can take months. After all, swimming pools that aren’t built properly can be a disaster for your property values—and often cause runaway drainage issues on your yard and in your basement. Enjoying your pool to the fullest depends on high functioning equipment that is consistently well-maintained. Ventura Pools pool repair experts provide solutions to address any problem ranging from pool liner and filter replacement, to efficient pump repair and professional upkeep of any pool component. 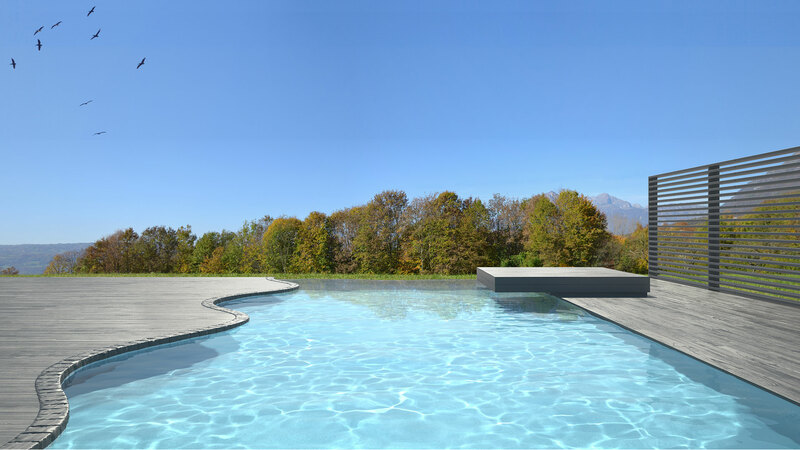 If you are thinking about renovating your pool, Ventura Pools provides a team of experienced pool renovation specialists ready to assist you with planning, design and exceptional execution from start to finish. Ventura Pools was founded on a commitment to offering a complete line of exceptional pool services that incorporate our core values of superior craftsmanship and exceptional customer service based on integrity and professional expertise. 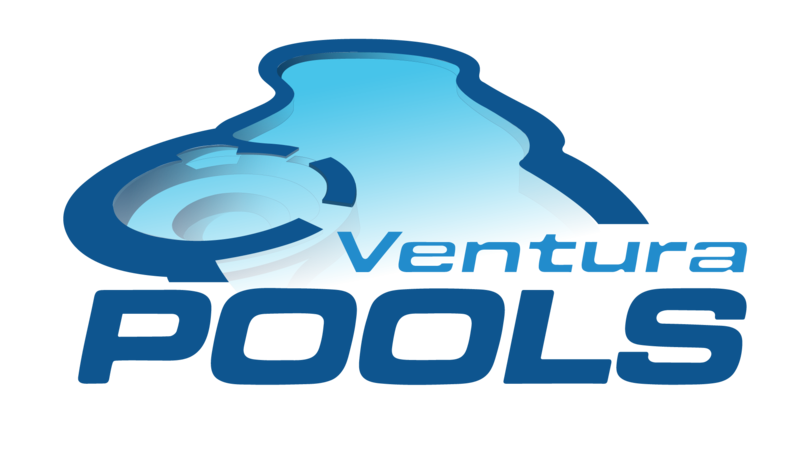 Ventura Pools is a reputable full-service pool outlet offering above-ground and in-ground pool installations that are precisely tailored to your needs and budget.